If you haven't thought about any gift yet for your Dad this Sunday, then this might actually be of interest to you. 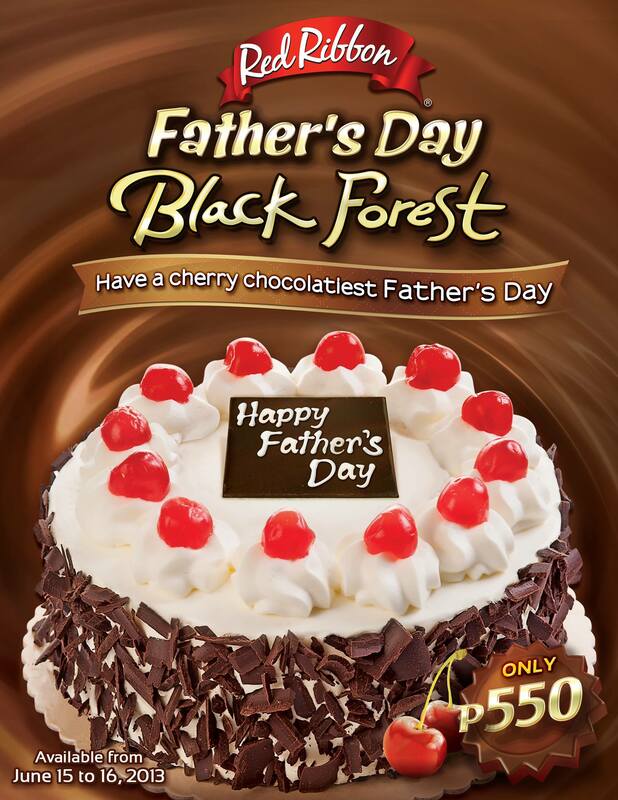 Do you remember Red Ribbon's delectable Black Forest Cake? Well they've got it even better looking by making special limited edition cakes especially for the occasion. This is part of their initiatives to make your Father's Day more special. 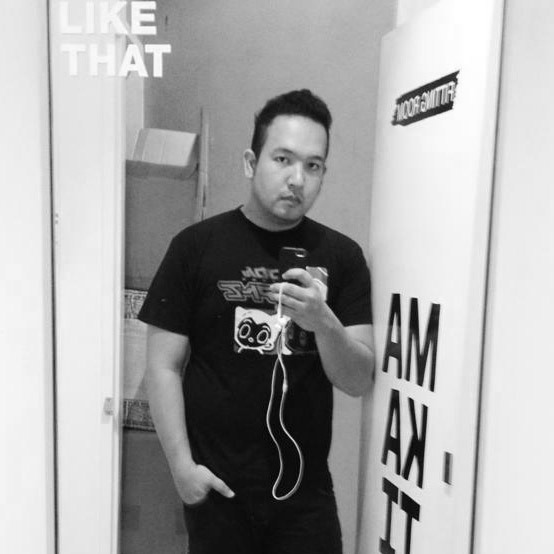 Just see this! For people abroad, you can order online too!